Fiat Chrysler Automobiles will expand the model lineup of its 2017 Chrysler Pacifica minivan. Two lower-priced models of the Pacifica are being added to the Canadian lineup. A new LX model will be available with an MSRP of $37,995 and a Touring model will start at $39,995, the automaker confirmed to Automotive News Canada. “Our minivans have been bestsellers since FCA created the segment more than 30 years ago, and with the unmatched new features and technology Pacifica provides, these additional models are another win for Canadian families,” FCA Canada President and CEO Reid Bigland said in a statement. The new models join a lineup that, when launched in February, had three trim levels. The existing Touring-L, Touring-L Plus and Limited have prices ranging between $43,995 to $52,995. FCA spent about $3 billion developing the Pacifica and retooling its Windsor, Ont., assembly plant. 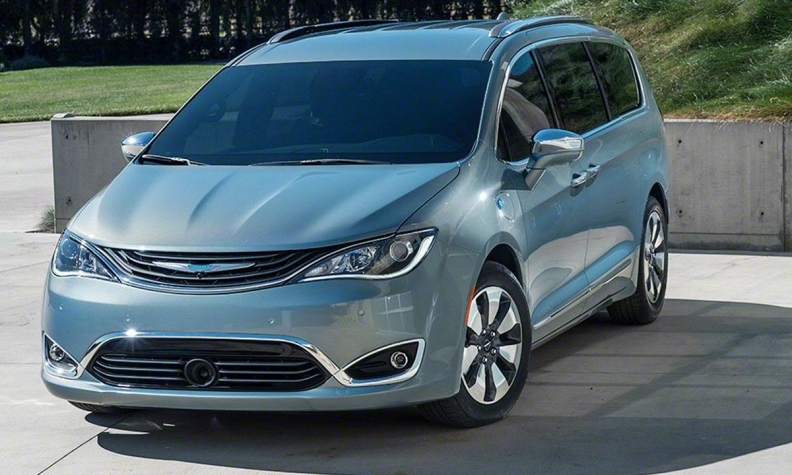 FCA designed the Pacifica to replace the Chrysler Town and Country as the company’s top-of-the-line minivan. The Caravan has been the country’s top-selling minivan for more than 30 years. Through September, FCA had sold 1,425 in Canada. FCA has sold 40,652 units of the Dodge Grand Caravan through the same time period, up 18 per cent versus year-ago sales levels. FCA has stopped building Town and Country models and said it will eventually stop building the Caravan, too, but has not said when that will happen. A plug-in hybrid version of the Pacifica is expected to launch later this year. Five trim levels of the Pacifica have been available in the United States since the vehicle’s launch. The addition of the Pacifica trim levels was first reported by The Windsor Star.